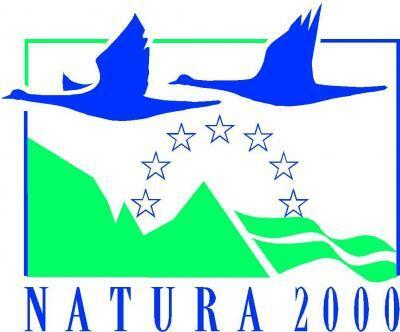 The Layman’s report summarizes the work of LIFE NATURA 2000 ValueCrete project since its very beginning in 2014. 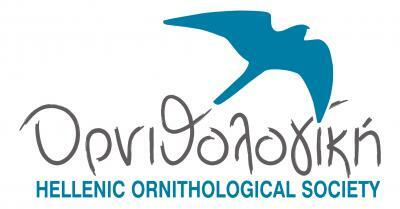 The report is addressed to the lay audience and incorporates the results of the LIFE NATURA 2000 ValueCrete project in order to provide examples on how other Greek regions can replicate the methodology, as well as the communication tools and the technologies developed under the framework of this LIFE project. Layman’s report is used as a means of extending the impact of the project beyond the area of implementation. It clearly outlines the achievements of the project and its long-term environmental benefits with the aim to attract the interest of journalists and policymakers, along with those experts and stakeholders focusing on similar issues i.e. acknowledgement of the value of ecosystem services by key stakeholders. The main findings and outcomes are all presented in 32 pages containing images, maps, graphs and infographics which provide all the essential information on facts and figures about the project.